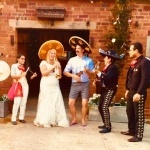 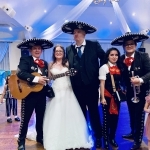 "Such good fun and really friendly"
"They added an extra surprise to our day"
"Really made our party special"
"They added an amazing touch to our Mexican wedding!" 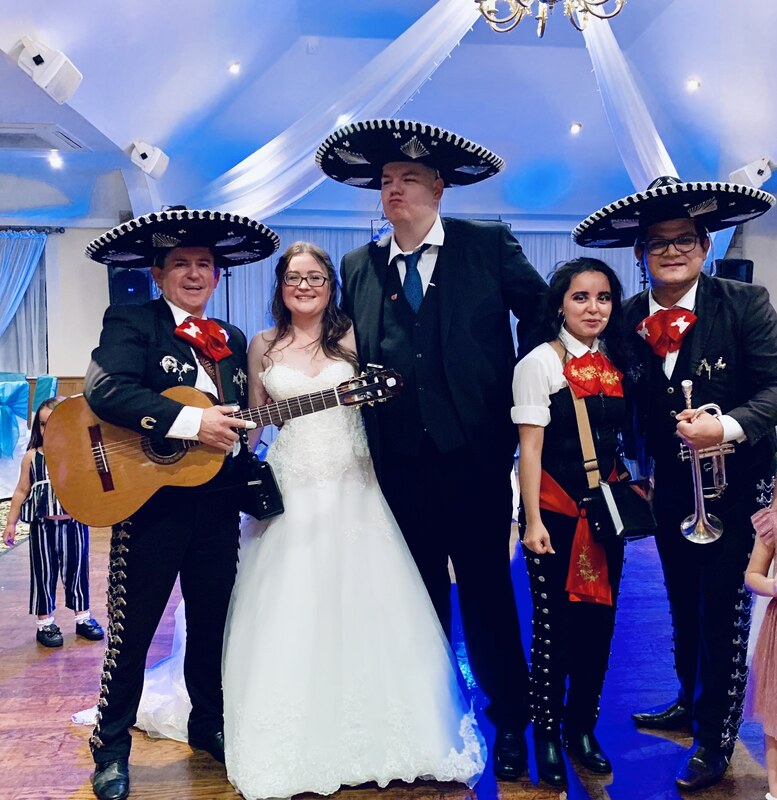 "Absolutely made our wedding perfect"
"They were very well received indeed"
"They made everyone laugh, sing and dance!" 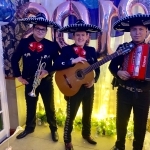 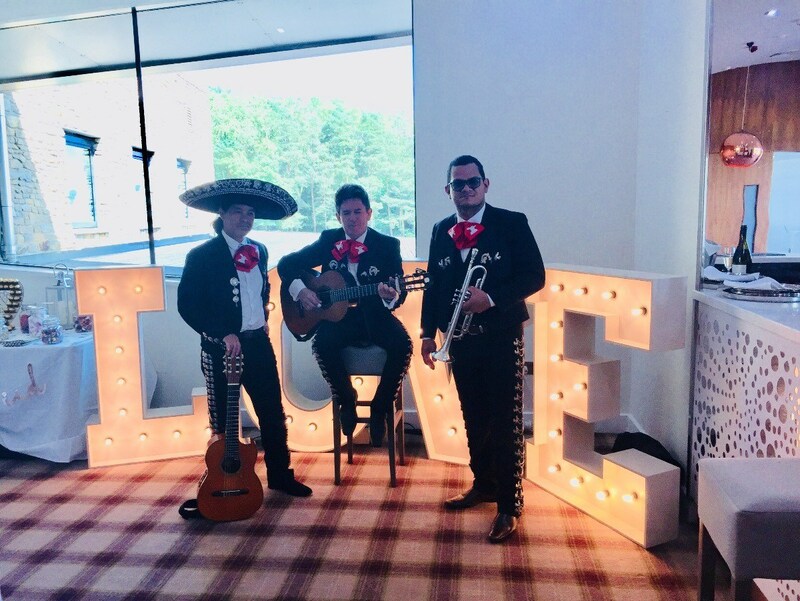 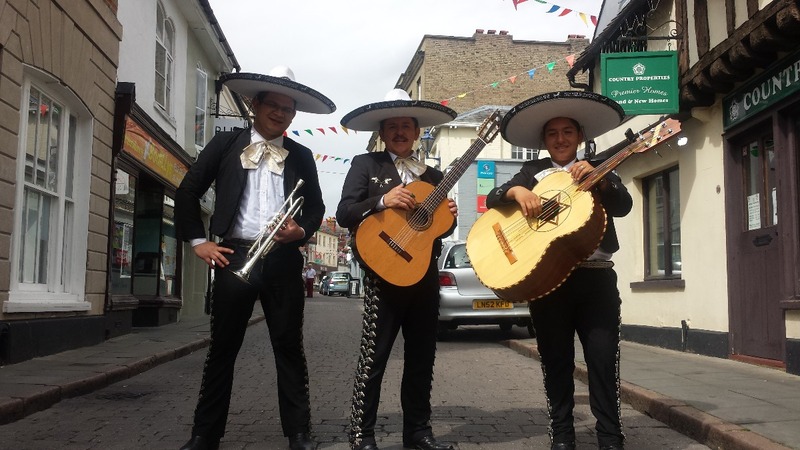 "Mariachi King were fantastic and really helped the evening go with a real swing"
Vibrant, exciting Mariachi trio with smaller & larger line-ups also available (please see booking options). 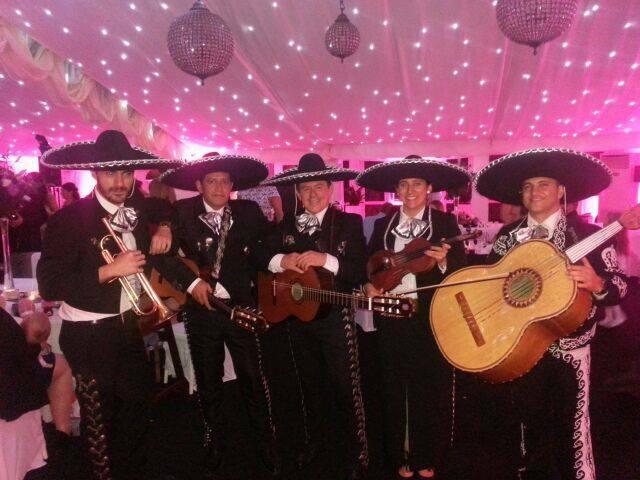 Repertoire includes traditional Mexican numbers with a few English favourites. 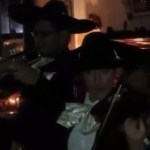 Perform in authentic Mexican costumes. 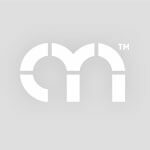 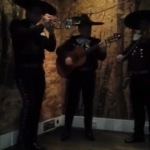 Trio: Vocals with Guitar, Bass and Violin or Trumpet. 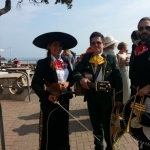 *Smaller & larger line-ups available (please see booking options). 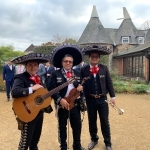 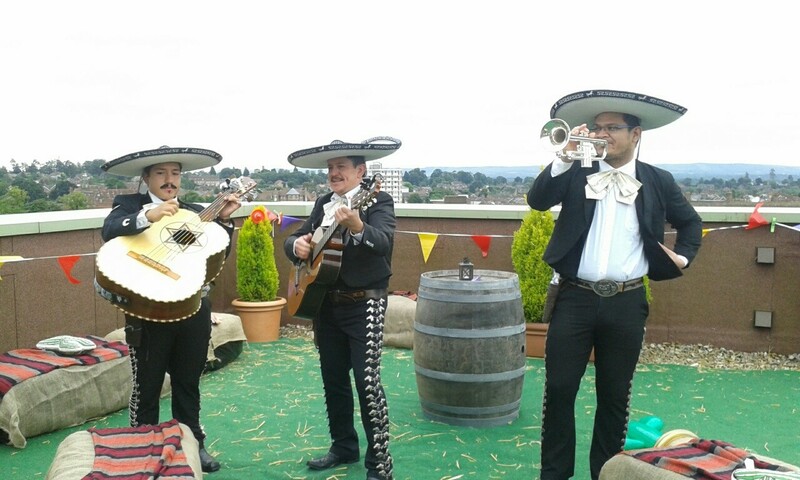 * Vibrant, exciting Mariachi trio with smaller & larger line-ups also available (please see booking options). 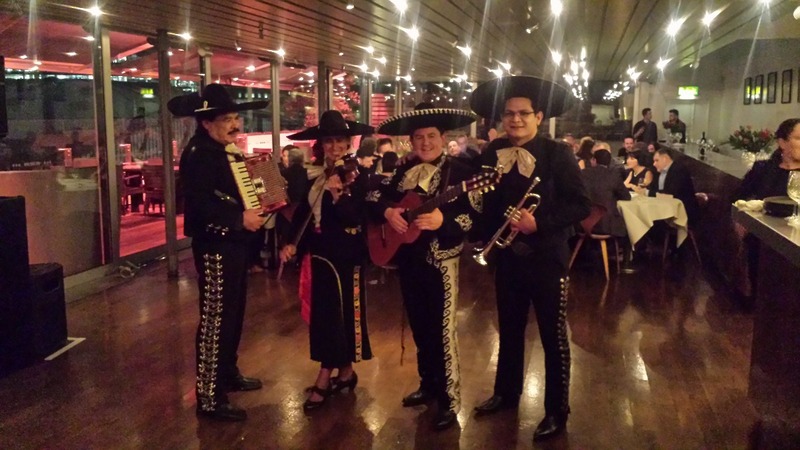 * Perform in authentic Mexican costumes. 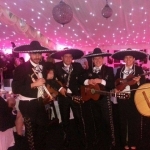 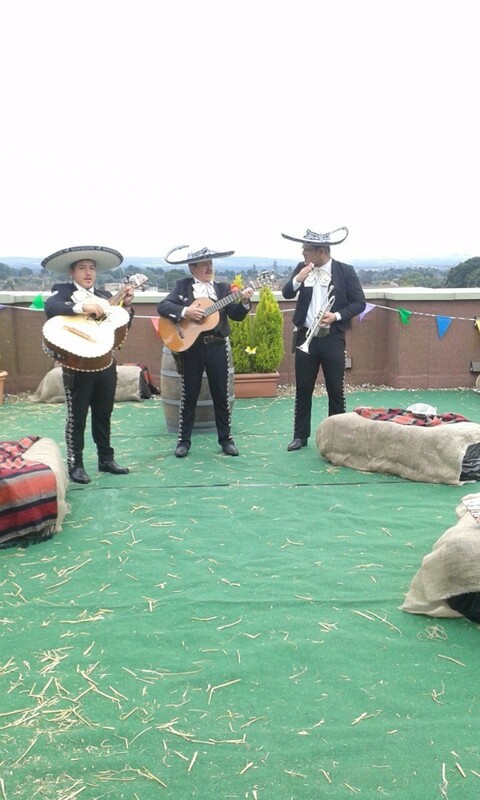 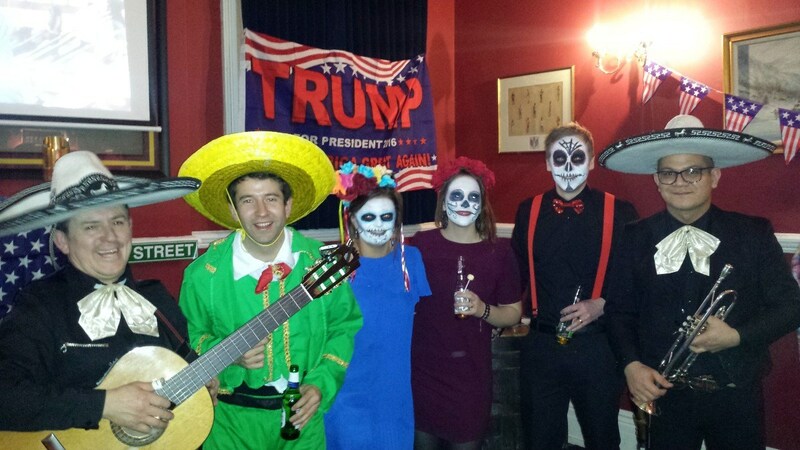 * Repertoire includes traditional Mexican numbers with a few English favourites. 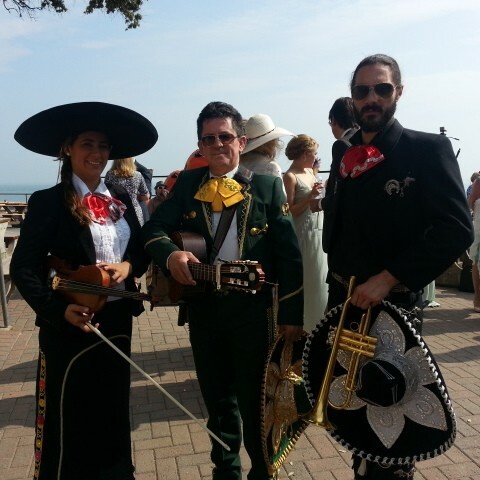 Mariachi King is a band of Mexican music and entertainers, with a unique style that connects with the audience from the very first moment. 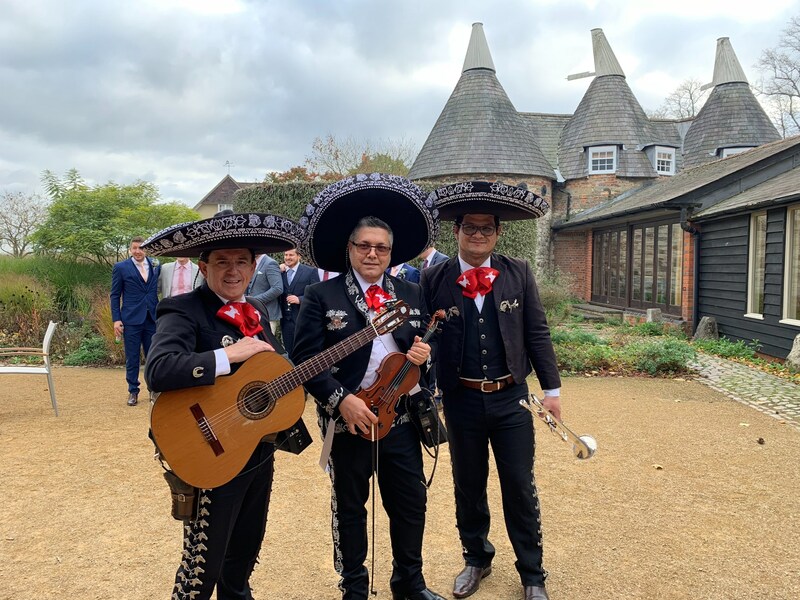 With a vast amount of experience playing in clubs, restaurants, weddings, birthdays and private parties for many years; Mariachi King can adapt and entertain any audience! 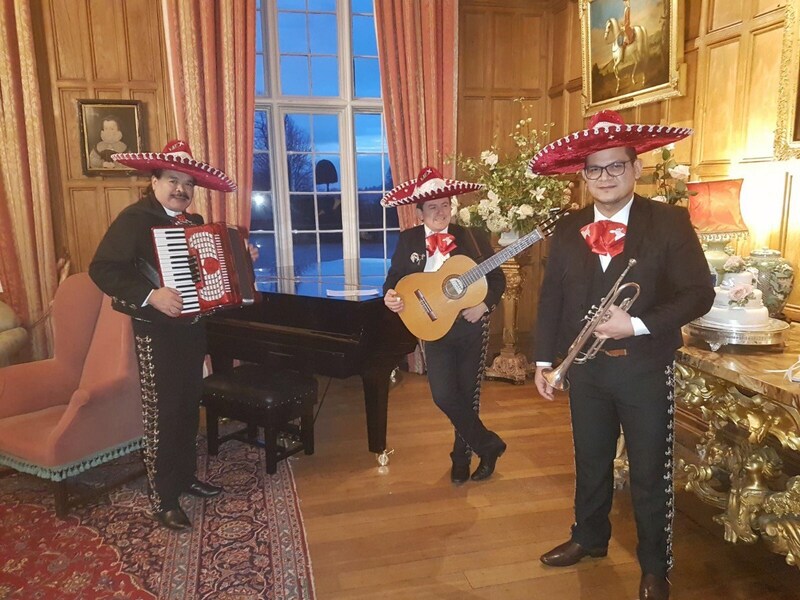 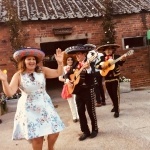 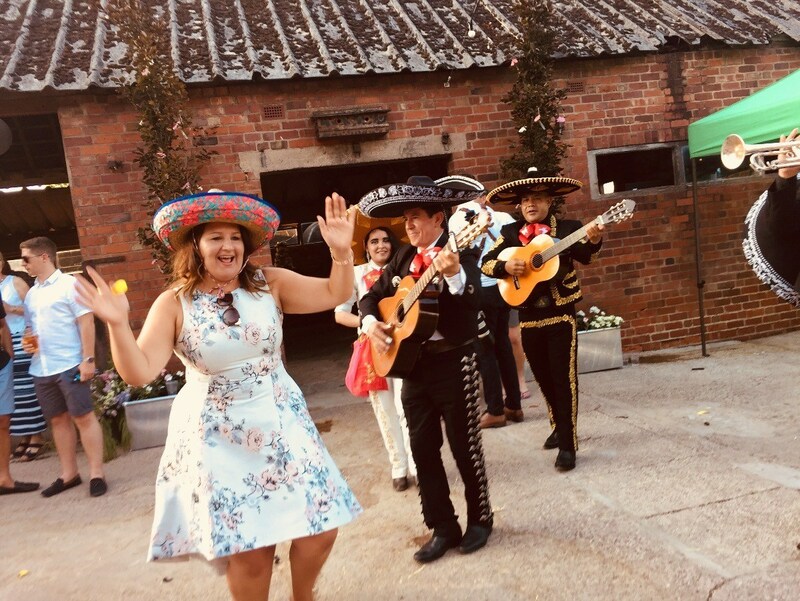 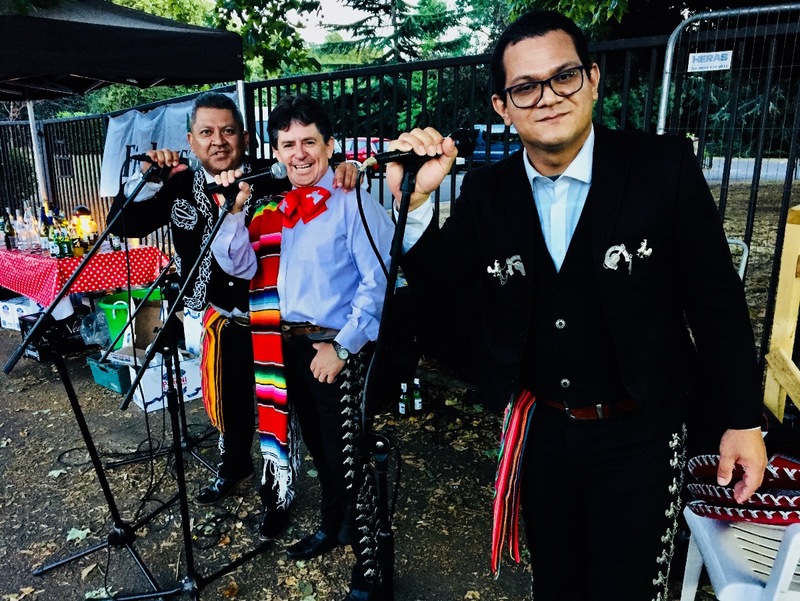 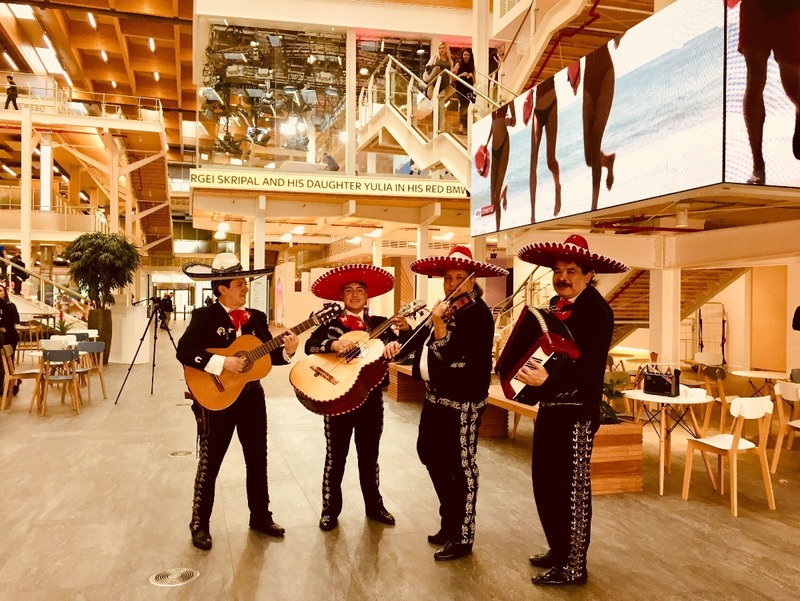 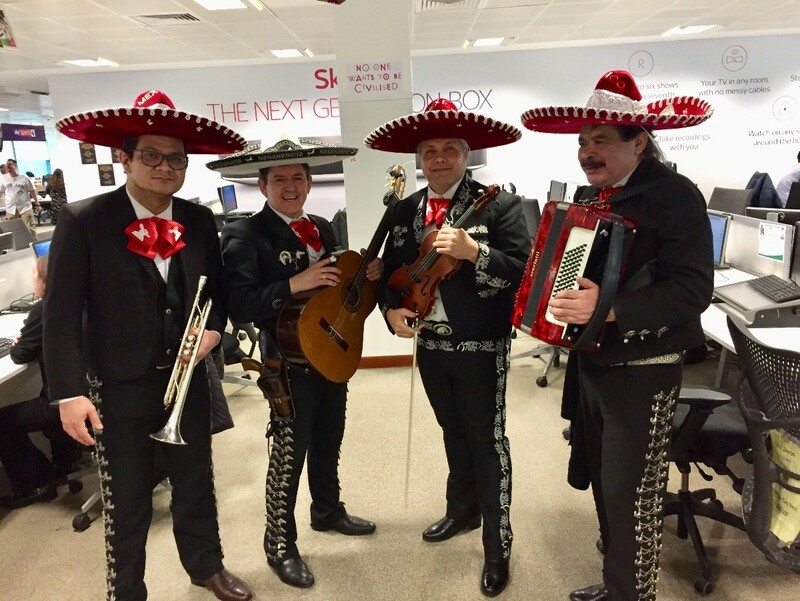 From popular Mexican music to traditional Latin American numbers, plus some classic songs in English thrown in for good measure; Mariachi King has a wide repertoire which is engaging, vibrant, exciting and instantly appealing to all who hear it. 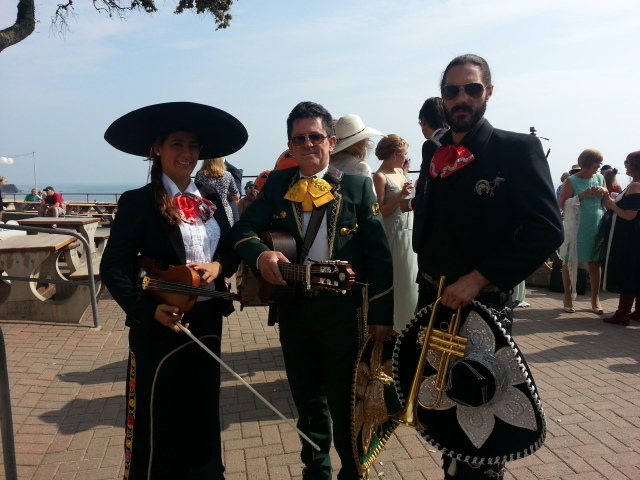 Combined with the authentic and colourful costumes of Mexico, Mariachi King offer a unique entertainment spectacle! 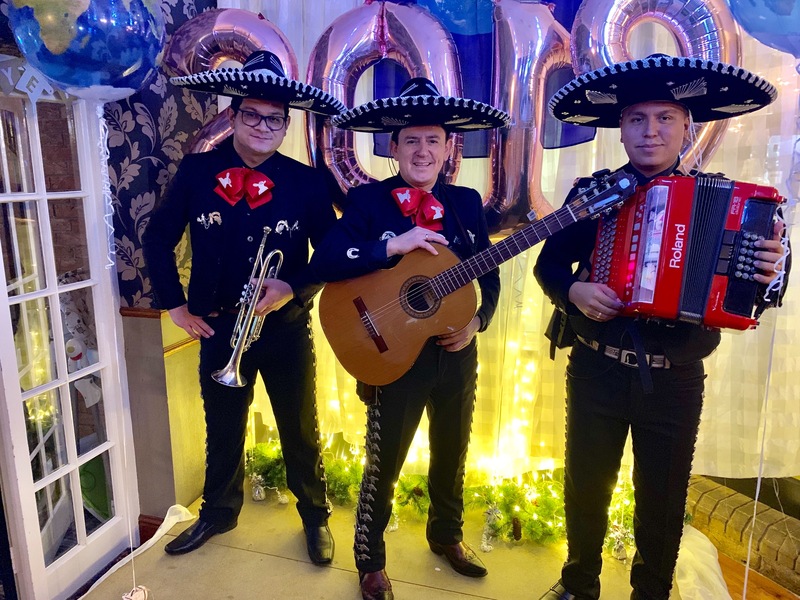 Mariachi King play popular rhythms such as Corridos, Zapateados, Joropos, Valses, Boleros & Ranchears on traditional instruments including guitar, violin, guitarron, trumpet, accordion and vihuela.  2 x 45 minutes. 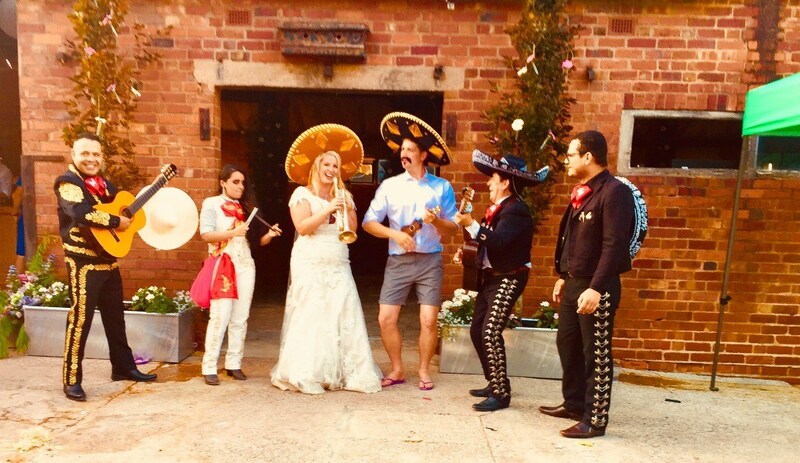 Please ask your agent for line-up options.